One of the most non-negotiable aspects of Halloween is dressing up. Lucky for us, here in New York City we get to see people do just that on stage nearly every day of the week. Here’s a look at some of our favorite elaborately costumed shows on Broadway. 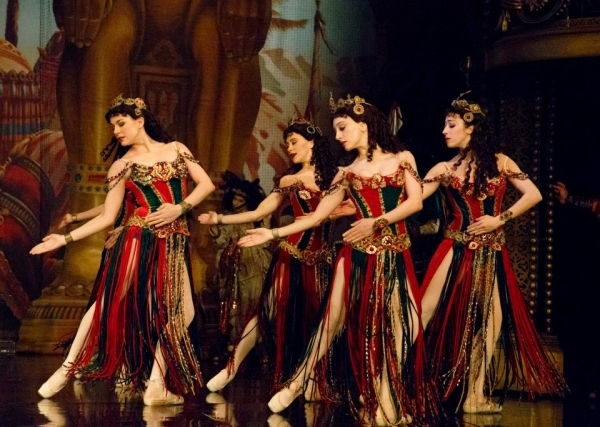 Designed by the late Maria Björnsson, the consumes in The Phantom of the Opera are world renowned for a reason. From the rich, opulent opera wear to the outlandish, theatrical costumes in “Masquerade,” its no wonder that Phantom took home the 1988 Tony Award for Best Costume Design. 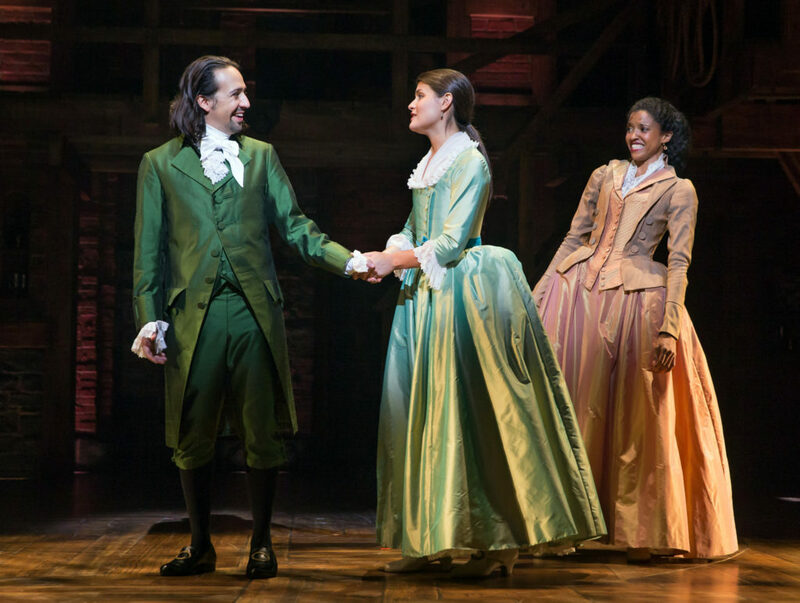 Paul Tazewell’s Tony Award-winning costuming for Hamilton is quite literally, revolutionary. Somehow, his lush hues are able to appear colonial and modern at the same time and perfectly fit the tone of this one of a kind American musical. Even the ensemble don basics that are both of the period and practical for their high energy Blankenbuehler choreography. 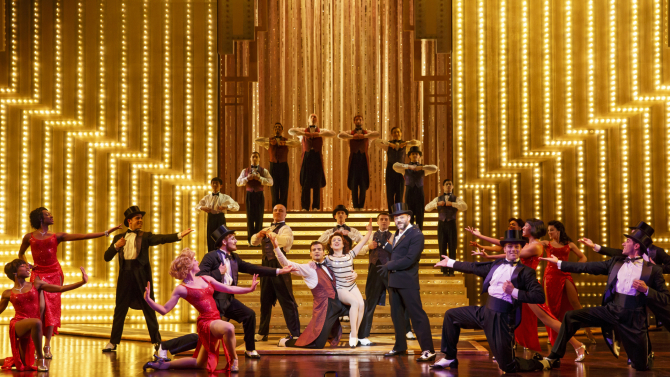 Invoking the bright lights of both Broadway and old Hollywood, Philippe Guillotel’s costumes for Cirque du Soleil Paramour immerse this soaring production in the glamour of the golden age of entertainment. Enter the TodayTix lottery for the chance to win $35 tickets to see these timeless pieces for yourself. 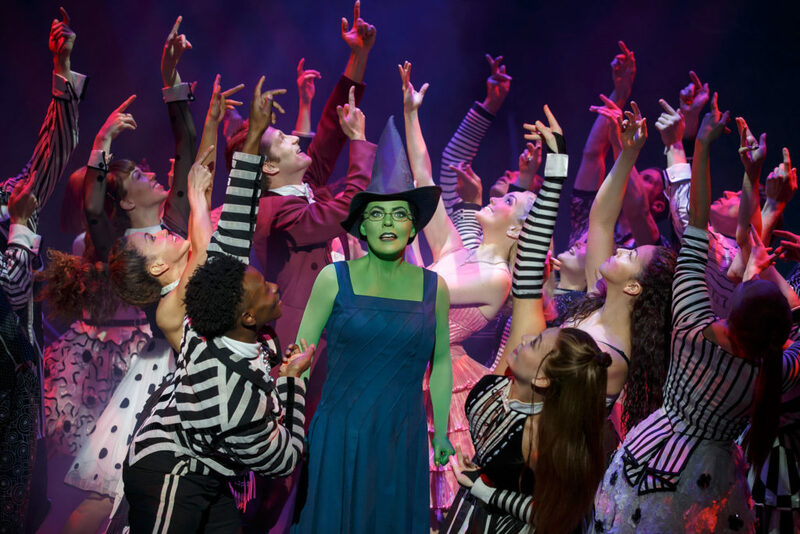 Wicked became a worldwide phenomenon in part due to the bold characterization of the two leading ladies. Susan Hilferty expertly translated these highly contrasting but equally lovable characters into costume. Glinda’s shimmery princess-like dresses create the perfect juxtaposition to Elphaba’s textured dark pieces. Straight out of 19th century Russia, Paloma Young’s decadent costumes in Natasha, Pierre and the Great Comet of 1812 not only express the traditional styles of the period while simultaneously invoking the innovative modern feel that the show embraces in its unusual staging. 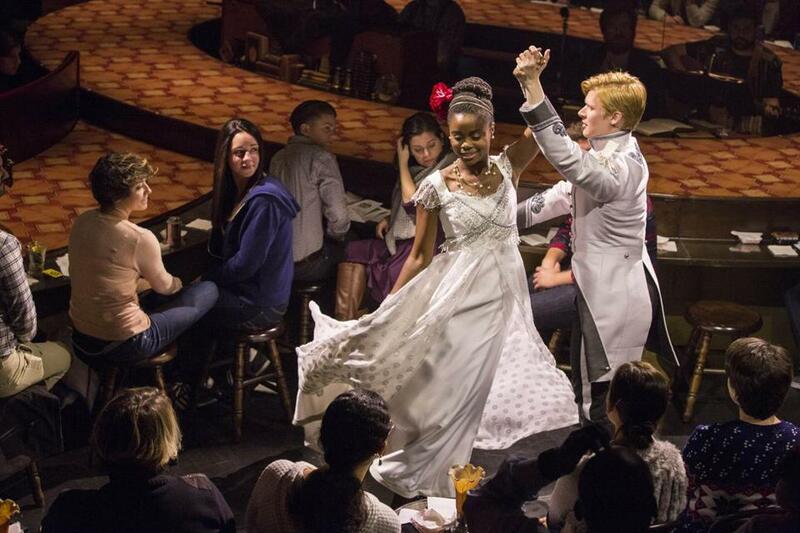 The Great Comet recently began previews at the Imperial Theatre, tickets are available now on TodayTix. Aladdin‘s vibrant costumes by Gregg Barnes elevate the musical we all know and love into a visually spellbinding experience. 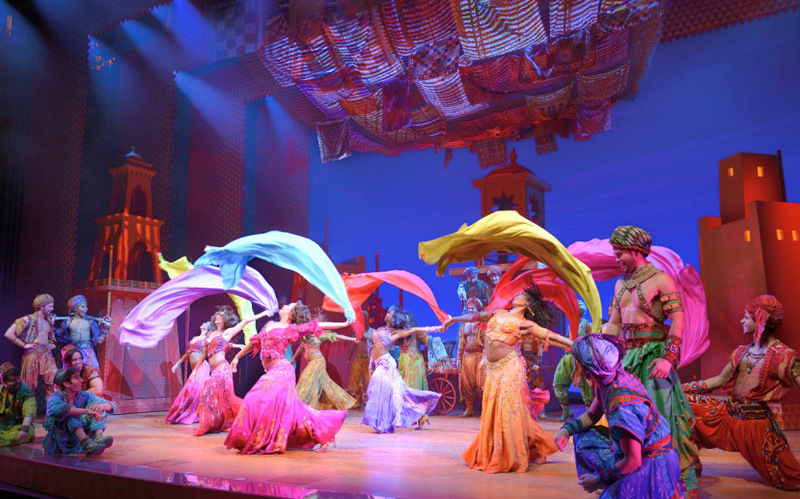 Get swept up into “A Whole New World” with the brilliant gems, bright patterns and flowing fabrics on stage every week at the New Amsterdam Theatre. Love them or hate them, these feline duds are iconic. 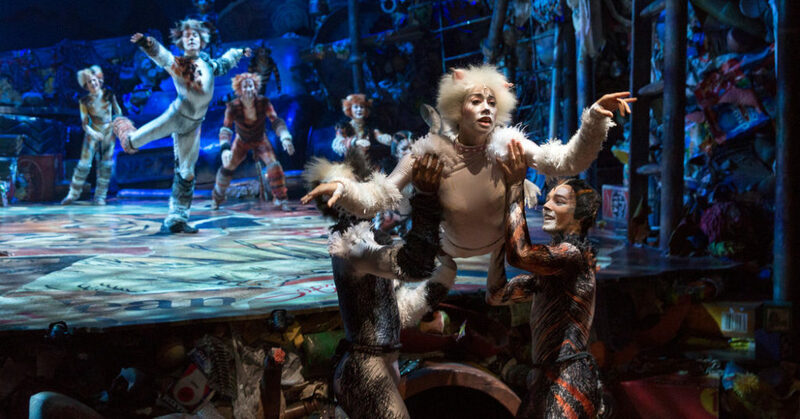 John Napier designed the costumes for both the original Broadway production of Cats and the revival that is currently playing at the Neil Simon Theatre. The distinctive body-hugging unitards not only allow the actors to pull of the complex dance numbers without restriction but highlight the distinctive markings of each Jellicle Cat. Did your favorite costumes make the list? Check us out on Facebook and Twitter and let us know!